I’m so excited to share this conversation with you today! 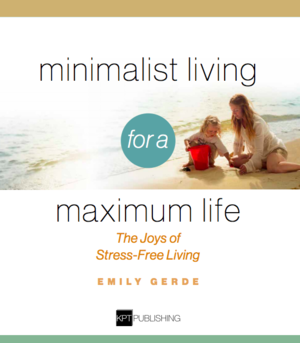 In this episode I’m chatting with, Emily Gerde, author of the new book, Minimalist Living for a Maximum Life – the joys of stress free living. Emily Gerde shares her insights into the world of minimalist living through her life in a 325 square foot tiny house on wheels with her husband, Justin, son Wyatt, four cats and one dog. Through minimalist living, Emily and her family have simplified their lives in a way that will inspire you to take your life in a new direction towards healing your mind, body and soul. Emily’s book provides you with the tools you need to de-clutter your home, manifest abundance, invigorate your body, and build stress-free relationships as you move from surviving to thriving. One of her greatest joys is helping women take better care of themselves so they can give their best to their children. 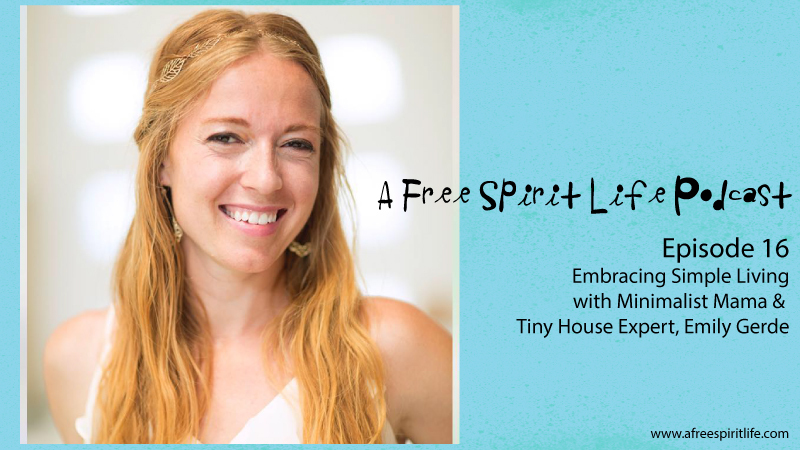 Join Emily as she creates a way to live a life full of love and vitality by minimizing the stressors in your life and maximizing abundance in all areas. 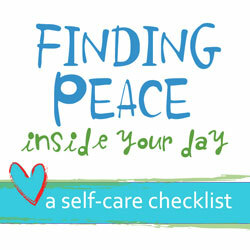 Article mentioned in the show: How Decluttering Can Help You Process Grief. 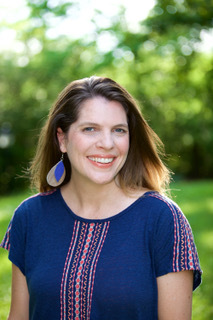 To learn more about Emily, visit her site Mindful Minimalist Mama. Join A Free Spirit Life or Mindful Mama Movement Facebook groups to connect with our communities. Would you like a chance to win a copy of Emily’s book? 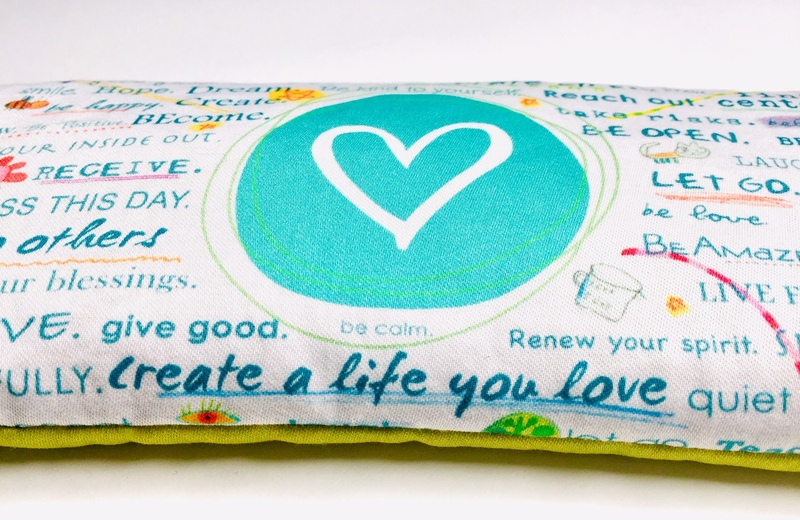 Review and rate A Free Spirit Life podcast on iTunes HERE. Email Shannon or let her know in the comments that you did ONE of the above, and your name will be added to the random drawing. A winner will be chosen this Friday. 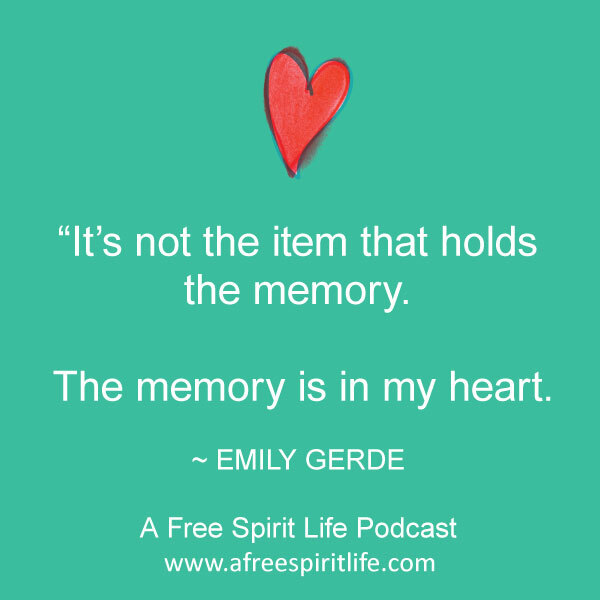 A Free Spirit Life Podcast is on iTunes and Stitcher and wherever you listen to podcasts. Hope I’m not too late. I shared the podcast on Facebook. Loved this episode!!! A lot of what was shared resonated with me and is making it easier for me to donate/sell the things that really don’t bring me joy.